Fashion school has officially started! Intrigued by my recent creative endeavour? I’m telling you all about the first few weeks of fashion school right now! It has only been a few weeks since this programme started but I’ve already learned so much. It’s so exciting to get up in the morning knowing you’ll have fun all day long trying to come up with interesting ideas. The programme I’m following is specifically geared toward finding new innovative concepts and creating appealing new fashion. This means that we have time scheduled to experiment and try out new things in order to broaden our horizons. Yes, at the end of the month, I’ll be joining students from all around the world and going back to school to learn fashion design. I’m very excited by this right now even though it can seem like going backwards! But to grasp the whole situation, let me tell you the story from the beginning. A few years back, this little corner of the Internet world came to be. At the time, I wasn’t happy with my job and felt I needed a creative outlet. I was doing a lot of knitting and some sewing at the time and wanted to share it with the creative online community. Being a avid online learner and basically learning every techniques from books or online videos, I’ve always been so grateful for the help and knowledge available out there. It became obvious I needed to pay it back and share what techniques and tips I’d acquired along the years. And so, Stitch-N-Smile was created. I’ve been blogging for a little over two years now and really felt that it was time to upgrade the style of this space and make it more in tune with the rest of my work. Luckily, my amazing husband happens to be a graphic and web designer and kindly offered to help me improve the blog. And what a GORGEOUS job he did, don’t you agree?! I can’t thank him enough for all the work and dedication he poured into this, he’s truly the most amazing husband ever! This week I’m very excited by a new project I’ve stumbled across! This year is coming to an end and I just wanted to take a little moment to thank you all for making 2014 a great year for Stitch-N-Smile! I hope your Christmas was as merry and relaxing as mine and that you had the chance to enjoy some quality family time. Wishing you a very happy new year and I’m hoping 2015 will bring you what you wish for, I’m sure it’s going to be a great one. See you all in 2015! We’ll be starting it off with Myrtille‘s KAL on the 6th, join us on Ravelry! Lina Jewellery is on Etsy! 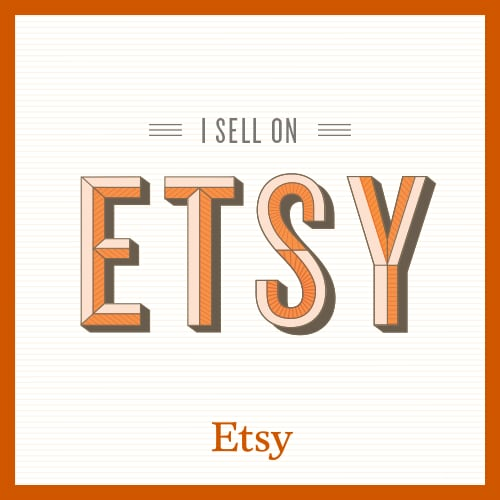 Last Thursday, after months of efforts and work, I took a deep breath and officially opened my Etsy store. And now I can truly say that the Lina Jewellery is a labour of love. And so in the beginning of September, we embarked on a 4 weeks long journey to Australia. From the green pastoral lands filled with kangaroos in the South, the vivid red landscape in the Center to the humid and luxurious forests in the North, it really feels we visited an entire continent! It was truly an exceptional and memorable trip.